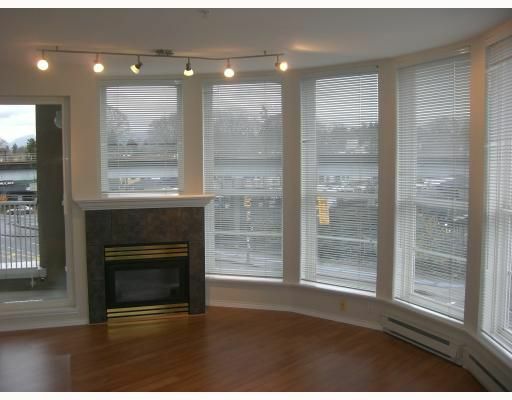 Enjoy the crisp mountain view from the perfect 1 bdrm just steps to Commercial Drive, the Skytrain(Commercial Station & Broadway Station), the bus, shopping, dining. Gorgeous wrap around windows make this 638 SF rainscreenedhome feel so big! New stainless frig & stove, new laminate floors & new paint! Just unpack & move right in! In-suite laundry, 1 parking stall and 1 locker! So Easy to Show! PUBLIC OPEN: Sunday November 30th, 2-4 PM.